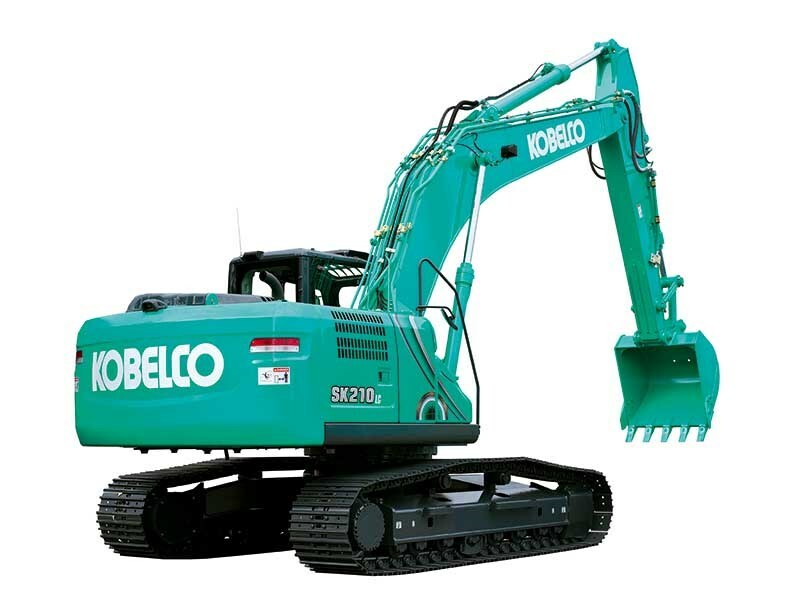 Japanese excavator manufacturer Kobelco is releasing its new generation of heavy excavators this year. 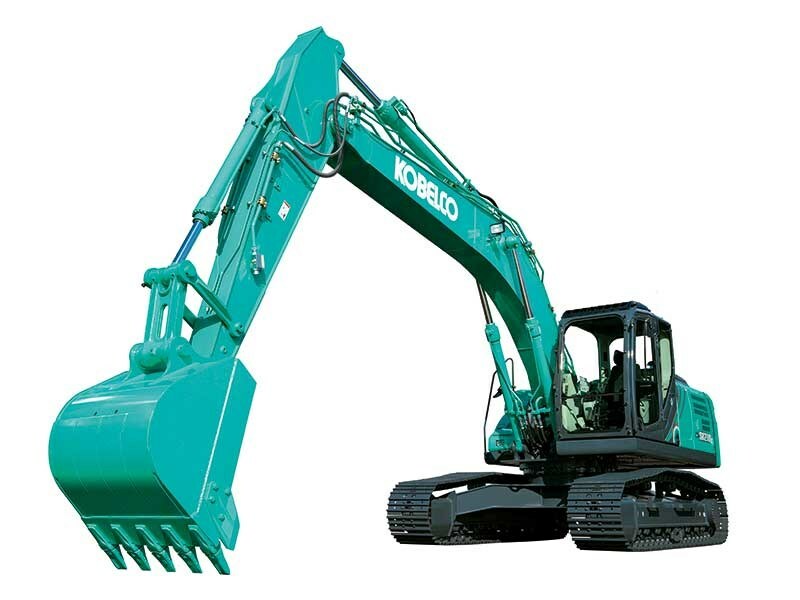 MIMICO, the New Zealand distributor of Kobelco excavators, parts and service, says it is pleased to introduce the new Generation 10 models to the local market. 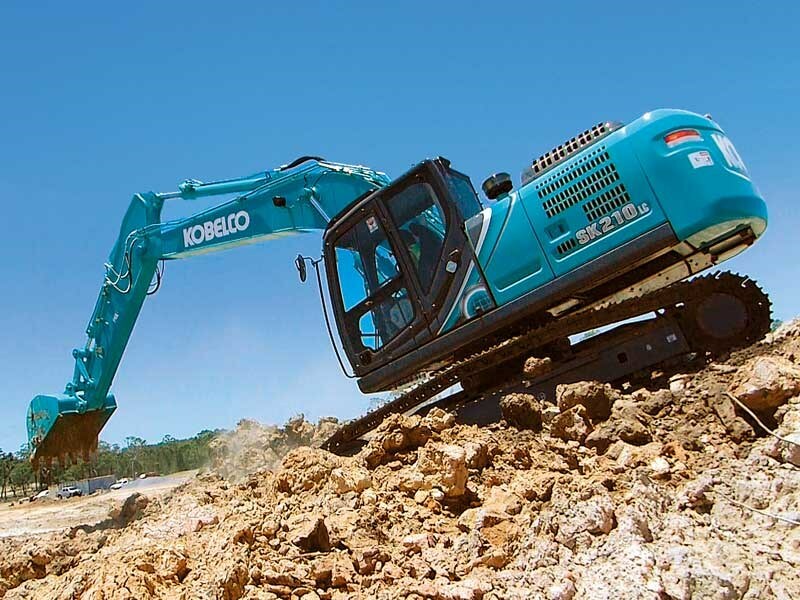 Kobelco Australia’s general manager – sales and service, Doug McQuinn says that over the company’s 86-year history it has built a solid reputation of minimising operational costs with durable machinery; this new Generation 10 range from Kobelco is no different. "We have looked at every aspect of our current heavy excavator models and assessed what we can make stronger, more durable and more fuel efficient. Once again we have created machines that exceed the requirements and high standards of today’s customers. "As you would expect from Kobelco, this new generation boasts class-leading fuel economy and high work performance; a direct result of Japanese design and engineering," says McQuinn. The first of the new Generation 10 models to arrive in New Zealand are the 20-tonne SK200-10 and SK210LC-10. 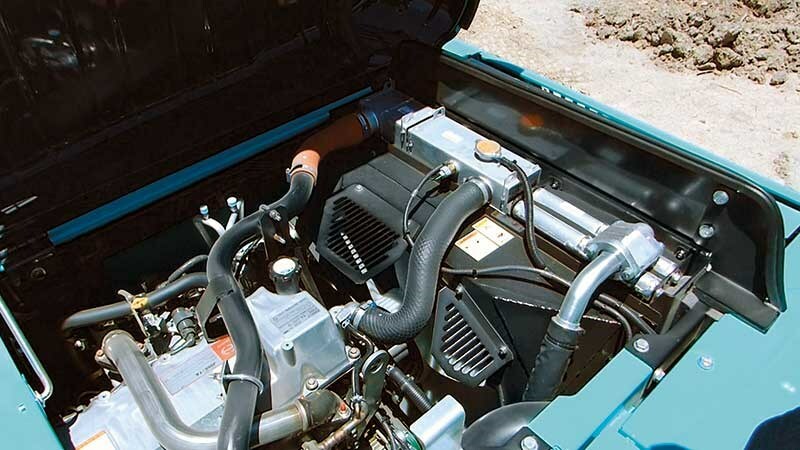 "Both the SK200-10 and SK210LC-10 are even more fuel efficient than previous models. They consume up to 16 percent less fuel in H-mode compared to the previous series 8 equivalent. 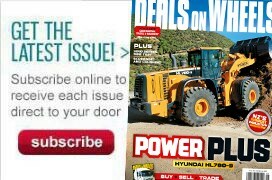 "A key contributor to its exceptional efficiency is the new Kobelco arm interflow system; a hydraulic regenerative system that enables the boom’s weight to force hydraulic fluid to the dipper arm. This reduces the need for fluid to be forced from the pump. Less engine and hydraulic workload means less fuel," says McQuinn. This increased fuel efficiency is not at the expense of power, even using less fuel. The SK200-10 and SK210LC-10 still deliver up to 157kN of digging force and 112kN of arm crowding force. But what is a resilient and powerful excavator without ease of serviceability? "In this Generation, we have revised the layout of the upper deck allowing easy access to the engine compartment. We’ve also created a new compact and easily replaceable canister-type hydraulic oil return filter, and a new reinforced air-cleaner element. All of these components were designed with ease and speed of service in mind, keeping the time off job-sites to a minimum while maximising the value of the machine back to your business." The performance and serviceability of the tenth generation machines do not come at the expense of operator comfort. "We know operators spend long hours in the cab each day so health and safety is paramount. The control leavers on the Generation 10 are 38 percent lighter than previous models, which makes a huge difference when spending up to eight or 10 hours in the cab. "We’ve also relocated the fuel tank which improves the view to the right-hand side of the machine," says McQuinn. Also included in the Generation 10 models is an air-suspension seat, additional air-conditioning vents, Bluetooth radio, 12v power socket, USB port and a revised rear storage area. These features further contribute to Kobelco’s reputation for cabin comfort they say. "Every piece of these machines has been critically assessed and revamped where we saw an opportunity to deliver even more value to our customers. From revised structural sections, reinforcement points and pin bosses all the way through to cab comfort makes this generation of heavy excavators the complete Kobelco package that you can be confident in." "The impressive specifications and features of the SK200-10/SK210LC-10, Japanese technology and customer-led feedback have successfully come together to provide customers with resilient excavators offering reliability, operator comfort, low cost and high work efficiency," says McQuinn. Check out this review of the 22.6-tonne Sunward SWE 230E excavator.